We’re glad to announce that the much awaited native mobile app for Zoho SalesIQ is now available on the App Store and Google Play. The app is free for all SalesIQ users on any plan. Zoho SalesIQ is an unique platform which combines live chat, website visitor scoring, and analytics rolled into one package ready for growing businesses. We’ve built it to maximize the ROI on your content, SEO, Adwords, and email marketing efforts. More than 100,000+ users around the globe convert their website visitors into happy paying customers with Zoho SalesIQ. 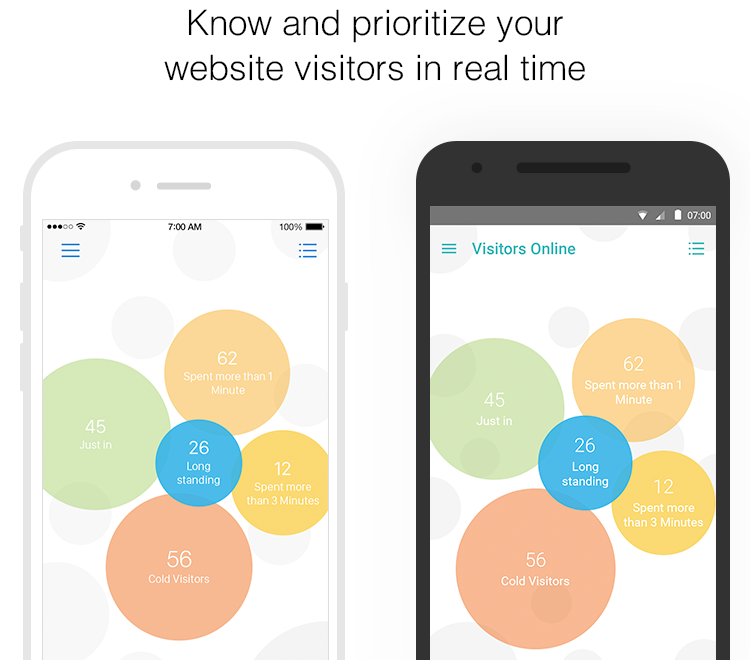 1) Know who’s on your website and how they are interacting with your content in real time. 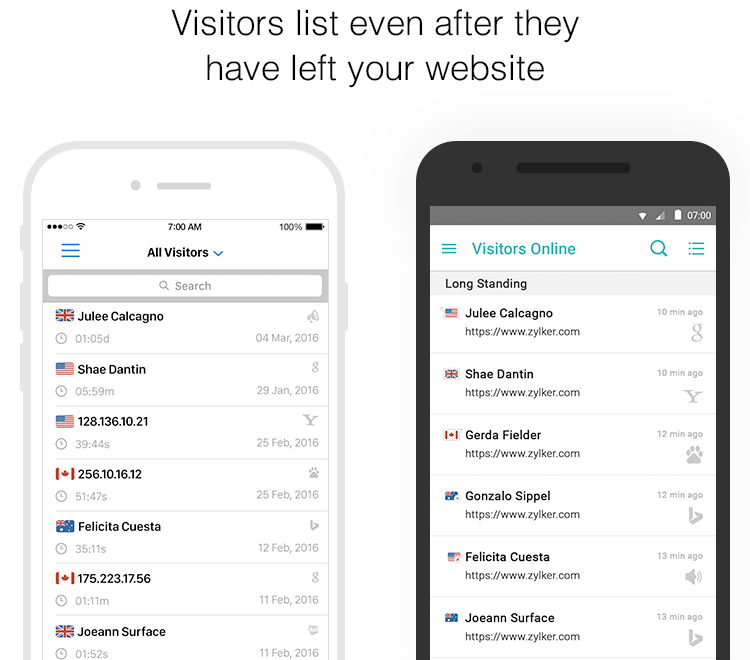 3) Capture the list of all your visitors even after they have left your website. 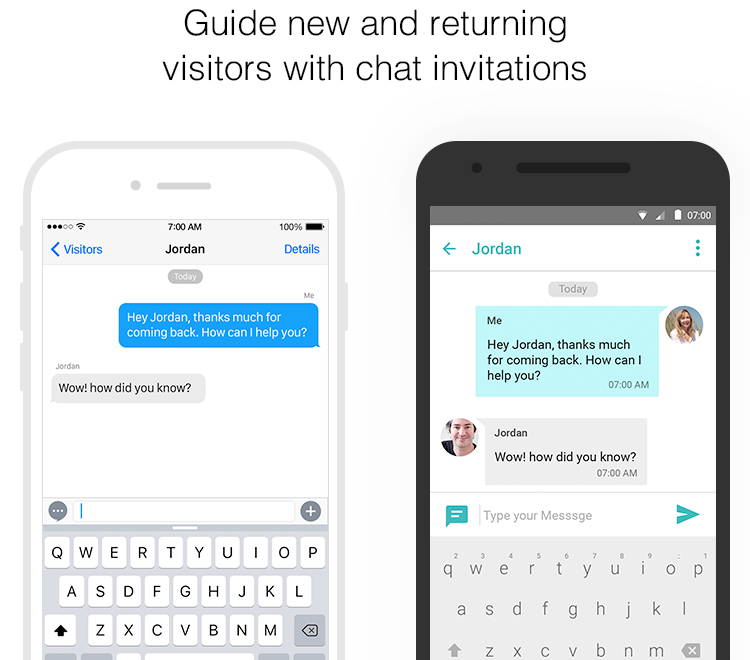 4) Win your visitors’ attention with proactive chat. Send automated invitations to engage prospects based on the content they are looking at. 5) Use lead scoring to organize your website visitors according to the likelihood that they will make a purchase. 6) Guide visitors to your desired call to action. 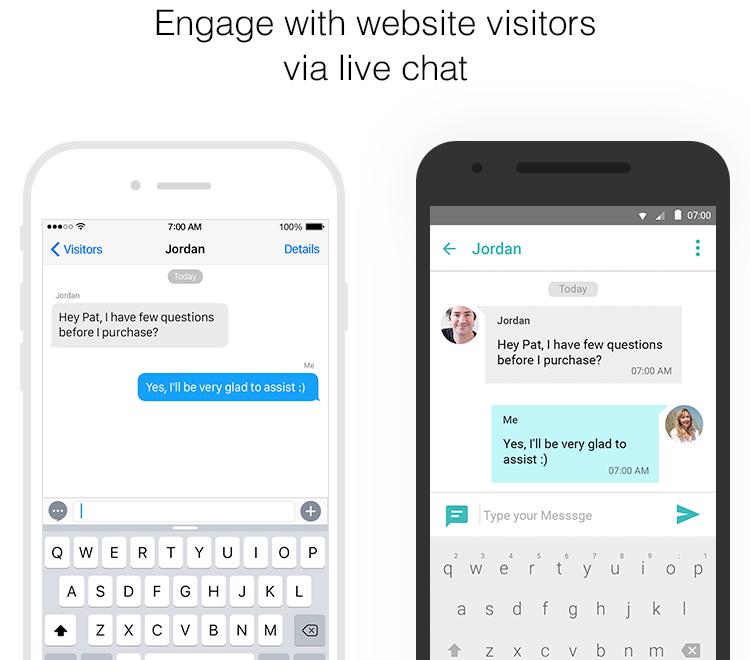 7) Collect feedback after a live chat session and improve the quality of your website visitor interactions. 8) Engage with a wider audience through real time chat translation that supports over , 25 languages. 9) Capture the list of all your visitors even after they have left your website. 10) Use lead scoring to organize your website visitors according to the likelihood that they will make a purchase. 11) Setting up Zoho SalesIQ on your website can be done within 5 minutes. It is as simple as copying and pasting a snippet of code. 12) You can now download the app from Google Play and the App Store. Feel free to let us know your feedback in the comment section below. Make work more engaging with Gamescope. 5 ways scope creep can derail your project. No Replies on Drop everything, Zoho SalesIQ mobile App for iOS and Android is here. Commenting is Disabled on Drop everything, Zoho SalesIQ mobile App for iOS and Android is here.